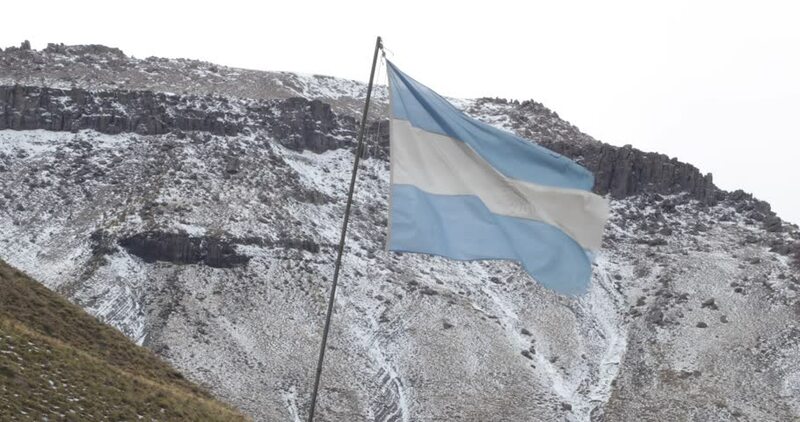 Argentinian weathered flag flowing and moving on a windy gray cloudy day with mountains with snow on the background. Mendoza, Argentina. 4k00:13Argentinian weathered flag flowing and moving on a windy gray cloudy day with mountains with snow on the bakground. Mendoza, Argentina. hd00:25A compost pile comprised of organic material decomposes to provide rich fertilizer for Spring crops/Compost Pile/Compost pile comprised of organic material decomposes.